Come and have fun! 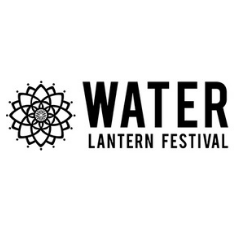 Celebrate the Water Lantern Festival on Saturday, March 30, 2019 at Chollas Lake Park San Diego. Create a peaceful and memorable experience!